GOLF anyone!!!... 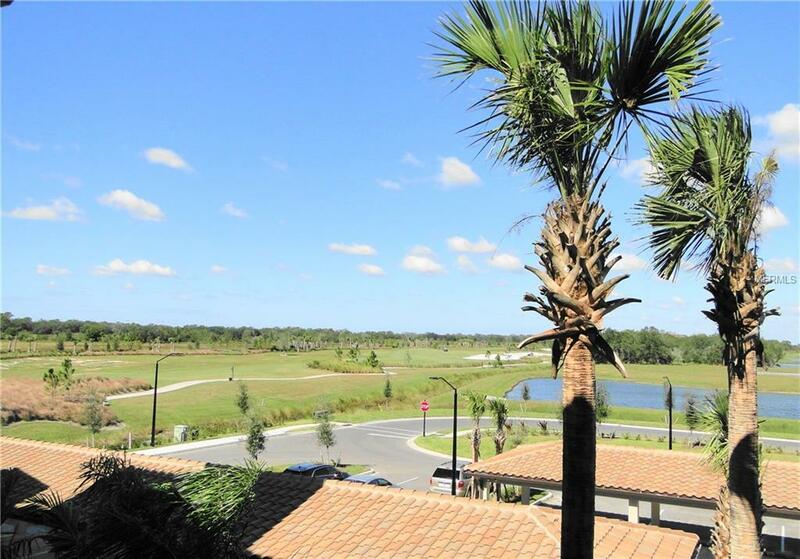 BRAND new 3rd floor unit in the new and desire community of Lakewood National. 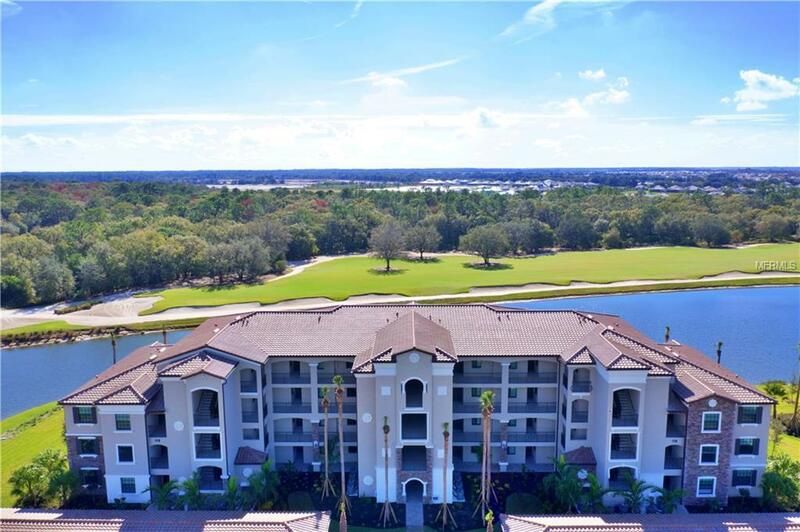 Unit features 2 bedrooms, 2 bathrooms, split plan for privacy, open plan with dining & living areas together and access to screen lanai with marvelous views of the preserve, lake and brand new & challenging Arnold Palmer Golf Course. Kitchen opens to main areas with breakfast bar, stainless steel appliances. Master bedroom with astonish views, Queen bed, walk in closets, private bath with huge shower stall. 2nd bedroom located on other side of condo with 2 twin beds, 2nd bathroom with shower/tub combo and laundry area with washer and dryer for your convenience. When opening windows in kitchen and lanai doors, an amazing breeze circulate thru the entire unit. This unit is located close to elevator for convenience. 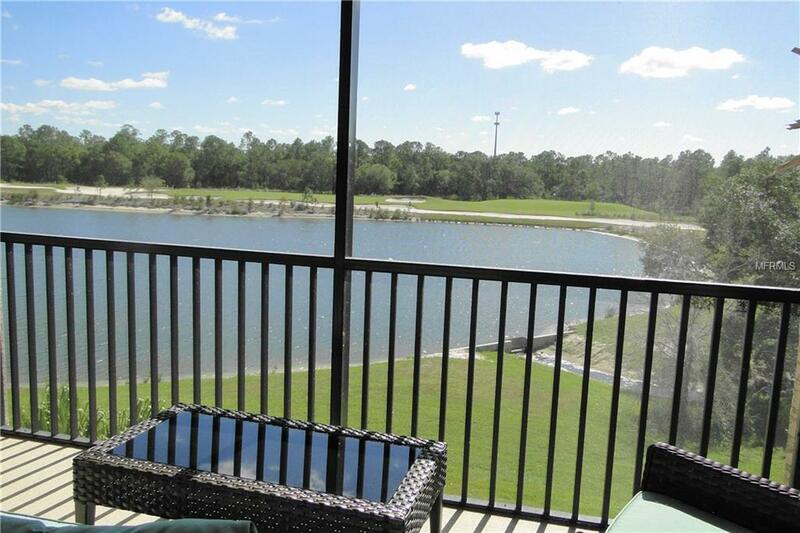 Comes with private cover carport & storage unit on 3rd floor so you can storage your bicycles, golf clubs, beach toys. 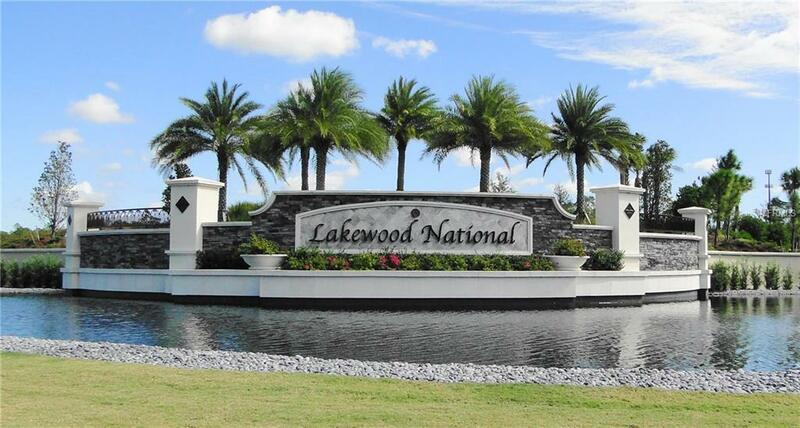 Located in the famous Lakewood Ranch with proximity to SR70, University Parkway, SR 64, River Strand, I-75, downtown Sarasota, beaches of Siesta Key, Lido, Longboat key, Anna Maria Island, Coquina Beach, restaurants, shopping, UTC Mall.. No pets. Off Season $1,700 + utilities. High season $4,000. Member transfer is a one time fee of $214.00. Welcome to Paradise Booked December - April 2019.